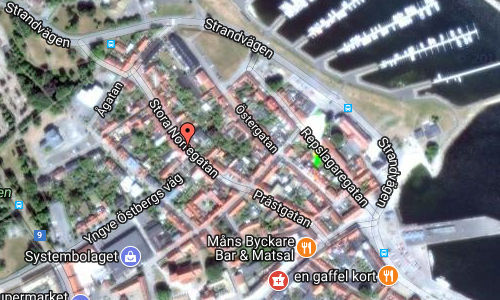 Stora Norregatan is a street in the old center of Simrishamn. 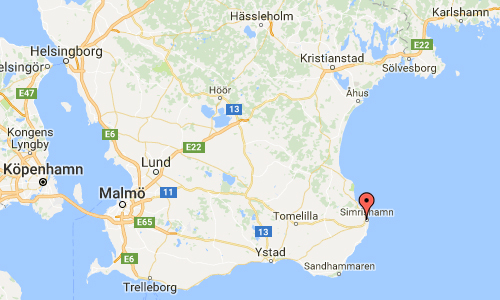 Simrishamn is a locality and the seat of Simrishamn Municipality, Skåne County, Sweden with 6,527 inhabitants in 2010. 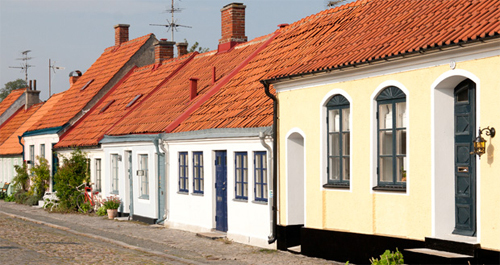 Simrishamn is, despite its small population, for historical reasons normally still referred to as a city. 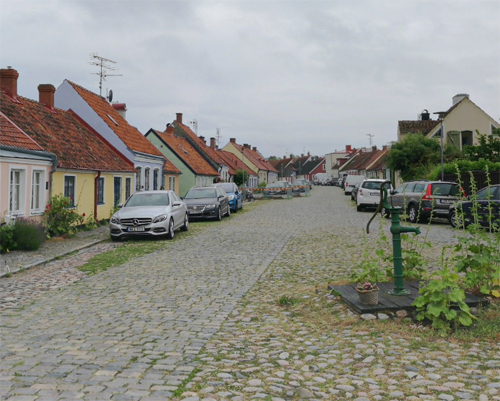 Simrishamn is a picturesque coastal town, built around the main street (Storgatan), that passes the market square, itself being the centre of the town. The climate of Simrishamn is mild, because it is warmed by the Gulf Stream, and the hardiness zone of Simrishamn is 8a and this is comparable to Paris, France. 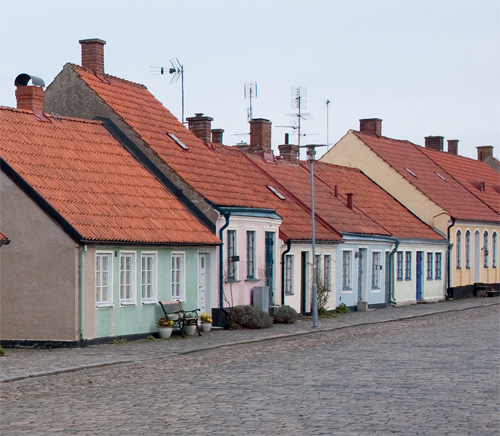 Simrishamn is first mentioned (as Symbrishafn) in 1161 and as a town in 1361. 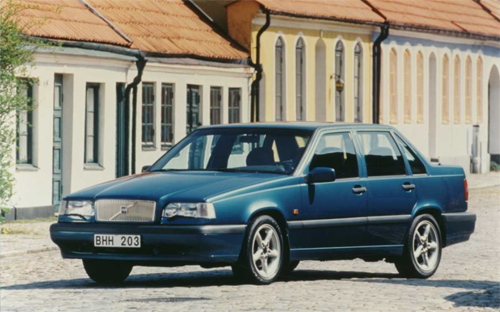 Simris has been interpreted as “at the mouth of the slow-flowing (river)” and hamn as “port or harbour”, meaning present-day Tommarpsån. It has been speculated that the name should have something to do with the Cimbri, a Germanic tribe, as the name also has been “Cimbrishavn”. In 1658, when Scania under the Treaty of Roskilde was permanently transferred from Denmark to Sweden, the town had a population of about 200 people. The growth was relatively small until about 1810 when it reached 700 inhabitants, growing to 1365 in 1850 and 1966 in 1890. The local government reform of 1971 made Simrishamn the seat of Simrishamn Municipality with about 20,000 inhabitants. More information at sv.wikipedia.org and www.appelkusten.se.